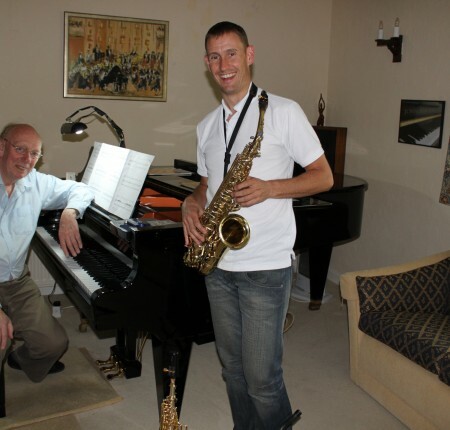 Forming their partnership in 2006, John and Tim have performed many recitals across the United Kingdom over the last few years encompassing repertoire that is challenging to perform, whilst exciting and enthusing for an audience to listen. 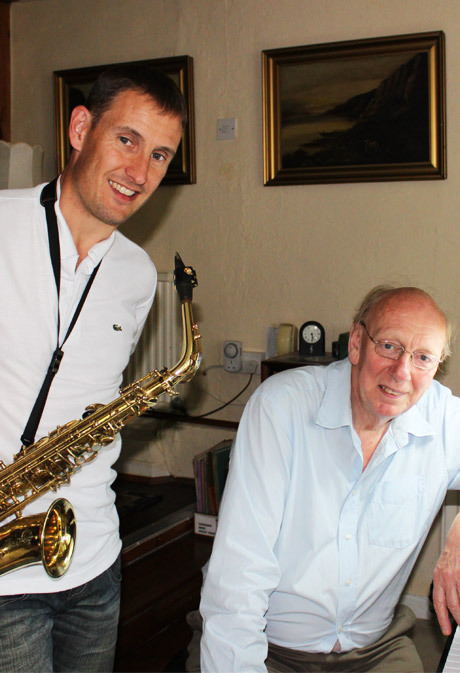 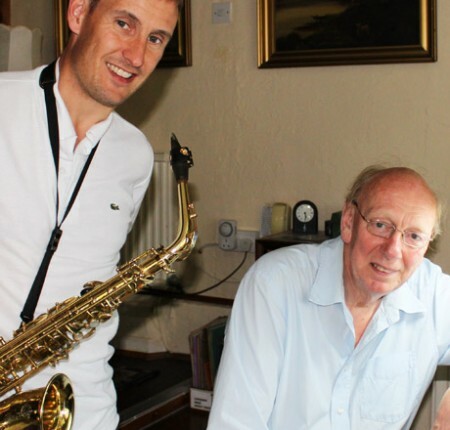 At the forefront of their inspiration is the chance to bring fresh light to performances of existing music written for saxophone and piano and also to present new sounds of composers writing in different genres through many opening opportunities and commissions. 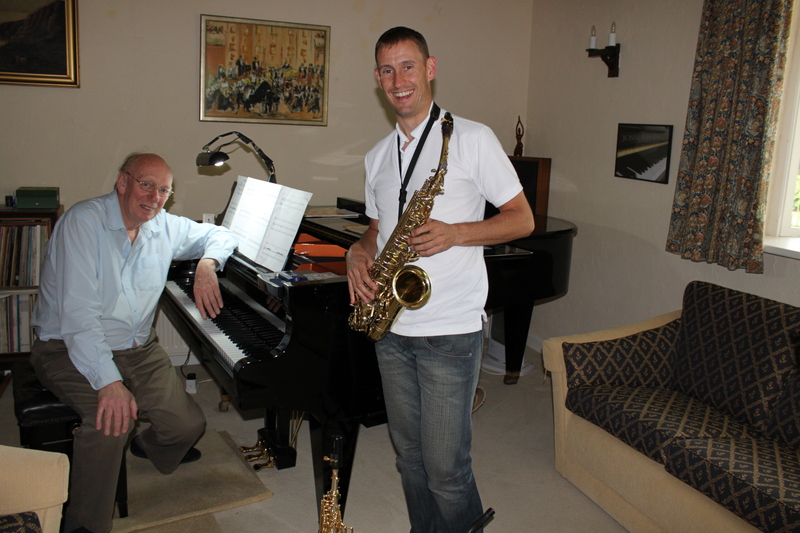 The unique experience and performance careers of John and Tim form a perfect combination as they thrive on achieving perfection and enjoyment in all they perform and record. 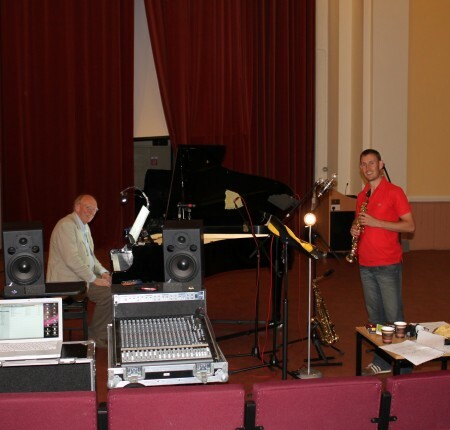 On their first CD, entitled ‘These Mist Covered Mountains’ they incorporate four new pieces of previously unheard music by Pete Meechan, Robin Dewhurst and Tim Watson and two advanced standing repertoire pieces for saxophone and piano by Elliot Carter and Takashi Yoshimatsu. 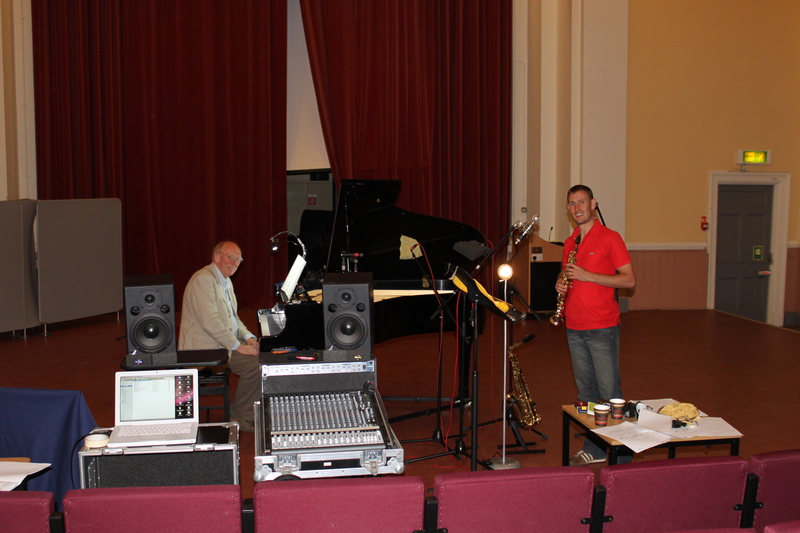 Tim and John hope to be back in the studio for more recordings very soon and are available to give recitals in all parts of the UK and further afield.